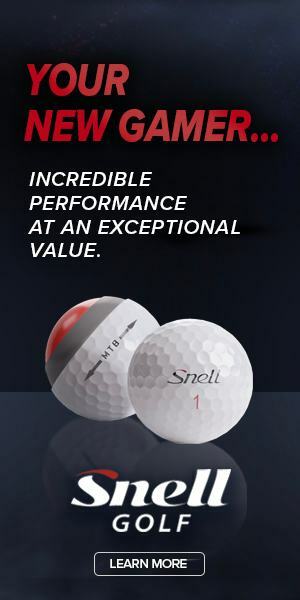 Golf, as we all know, is a club and ball sports. Today’s game was started in Scotland around 500 years ago while the Chinese claim to have started it around 940 AD. It is considered to be the toughest sport. It is one of the few sports which doesn’t require muscle strength to win. The concept of the game makes it a challenging sport. Hitting the ball into the hole is not so easy. It’s not powerful swing which works the trick, but proper swinging is the one that takes the shot to the target. Irrespective of the age, with the help of specific skills and tips anyone can take to this sport if they want to. So here are a few tricks to golf right. 1.Alignment: It is one of the most common mistakes made by every beginner. Some people try to align everything near the target. The right way to align your goal is to begin by assessing from behind the ball. This will give you the perfect perspective of the target. Work on your balance. The best way to find the right posture is to find the balance to stand straight, lean your upper body and flex your knees. Focus well on your stance and alignment, as the position could make a lot of difference in playing the game better. 2.Right Club: Experts feel that choosing the right clubs is essential for becoming a good player. Consider a club after checking the distance, wood, and wedges.Allow each loft to work for you. 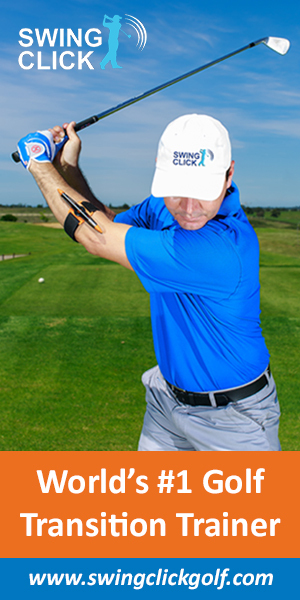 3.Sweet Spot: To find the perfect spot for your golf club, practice until you strike the ideal arc.You will be able to see the bright difference when you hit the ball on the spot.It will also be noticeable in the distance. 4.Score: Even though improving the score is a priority, achieving it comes only through practice.keep trying putting, chipping and pitching on a regular basis you will be able to pull your scores easily. 5.Rules: It is essential to know all the rules and regulations of the game before you start the game.The water hazard rule can be tricky, so know the difference between the rules before you start playing the game on the court. 6.Comfort: People prefer to stay in their comfort zone. Similarly, the most significant difference between the professional and amateur is the fact that experts practice what they are good at to make it better, while the beginners try to figure out what new can be practiced. Instructors will highlight these techniques to make you better. Golf is a tricky sport that requires a lot of efforts to play and handle the game well. It is only practice that makes a man perfect in everything, and concerning golf, this saying is entirely true as it is only with training the player would be able to become better.Practice the game regularly, Make a practice plan and stick to it consistently.Watch the game periodically and observe the players. Use the above tips and tricks well to achieve success in the real golf tournament.